Wake Up Narcolepsy would like to welcome Kelsey Biddle to our Board of Directors. Kelsey graduated from Dartmouth College in 2017 with a bachelor’s degree in Neuroscience. After college, she began working as a clinical research coordinator in the Department of Psychiatry at Brigham & Women’s and Massachusetts General Hospitals. Here, Kelsey performs cognitive assessments for the Harvard Aging Brain Study, and investigates the neuropsychiatric symptoms of Alzheimer’s Disease with Dr. Nancy Donovan, a geriatric psychiatrist. Kelsey was diagnosed with type 1 narcolepsy with cataplexy in January of 2018 at the age of 22 after 6 weeks of symptoms. As a neuroscience major and daughter of an immunotherapy focused physician-scientist, she was in the “right place at the right time” to be the first, human subject in a novel immunotherapy intervention trial for new onset narcolepsy. Kelsey decided to share her personal story to raise awareness about this misunderstood autoimmune neurologic disorder, and prove to herself and others that one can overcome adversity and setbacks and adapt in a positive way. She aspires to a career in neuropsychiatry & healthcare, and hopes to contribute to the advance of knowledge and innovative treatments in the field of neuropsychiatry. As a board member, she hopes to foster research and research funding on narcolepsy to help develop better treatments, and to use her personal experience and background in neuroscience to help other PWNs and their loved ones develop their own coping skills to help get them through the tough times and foster a life of purpose and fulfillment. 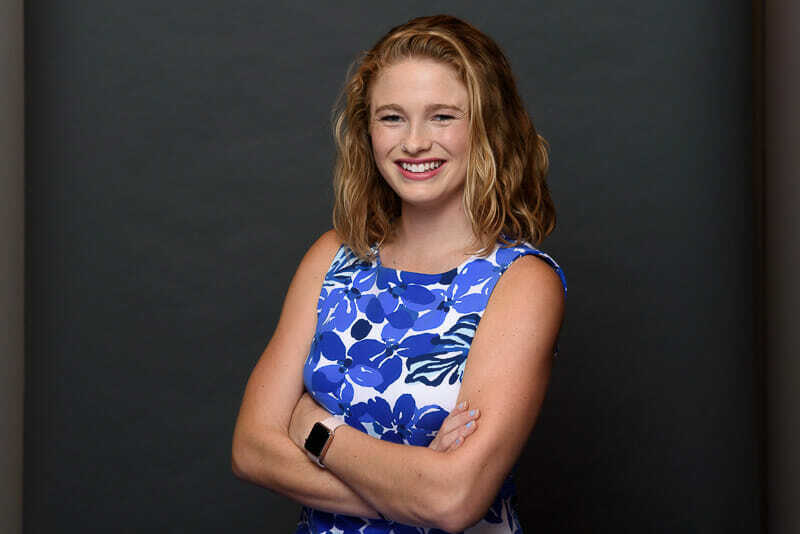 Kelsey is also part of our 2019 Boston Marathon Wunner Team that is training and collectively working to raise $100,000 for narcolepsy research. This past year she shared her experience of being diagnosed with Narcolepsy Type 1 and transitioning to her new normal. You can read her experience here or you can listen to her experience here on Narcolepsy 360 podcast. We are grateful for Kelsey joining our mission that is dedicated to driving narcolepsy awareness, education, and research towards improved treatments and a cure.